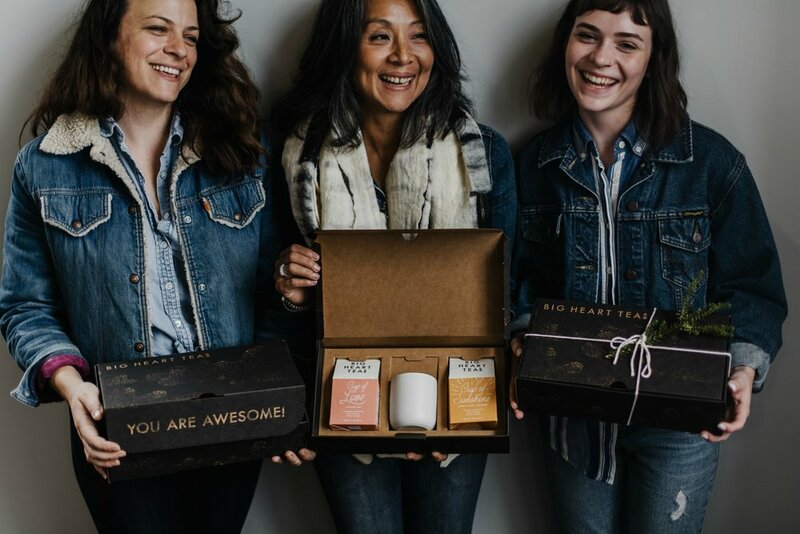 Corporate Gifts | Big Heart Tea Co.
Easy, thoughtfully curated gifts for your colleagues, clients, and friends. For available gift set options + pricing, click here. Ready to order? Get in touch! We’ll contact you back in 24 hours or less. Your request has been received. We can’t wait to help you with your corporate gifting needs!